Teacher Teacher: Welcome Sheera our new class pet (RIP Leonardo)! Welcome Sheera our new class pet (RIP Leonardo)! You may remember Leonardo the turtle our lovely class pet from one of my previous posts. Sadly Leonardo did not survive his last trip home with a student (lost, chewed by a dog or destroyed by a sibling I’ve been told). The class were upset at first but quickly forgot poor Leonardo after their kind teacher told them she would get us another class pet. Not to be mistaken for a softy the children have been told that the loss of the next pet would mean no more class pets! It was an extensive process choosing another pet. The class was the ones making the decisions. First was a suggestion of animals (tiger, shark, giraffe, turtle, crocodile and snake). 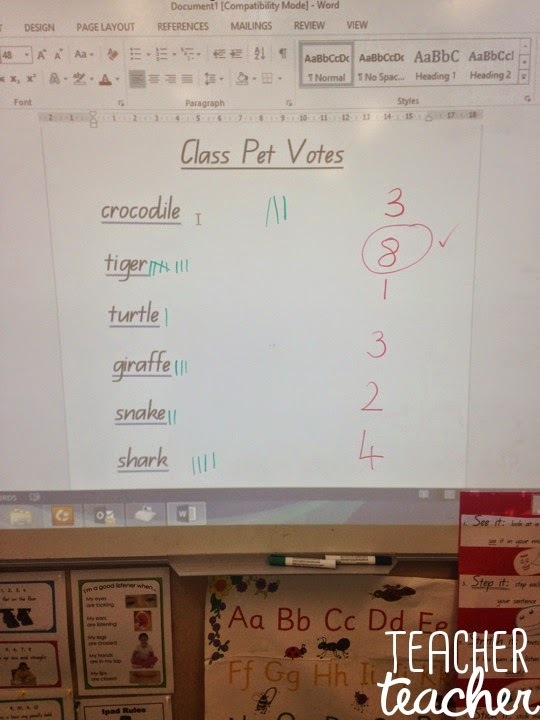 Next a class vote on the type of animal. 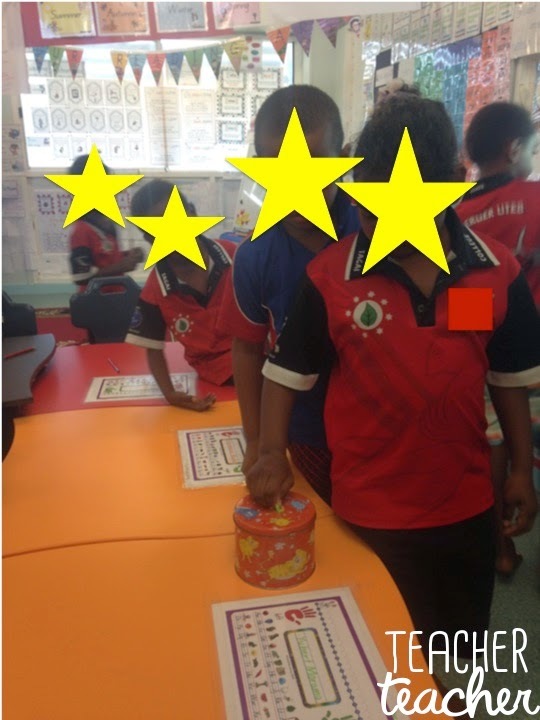 Each student recorded votes on paper. 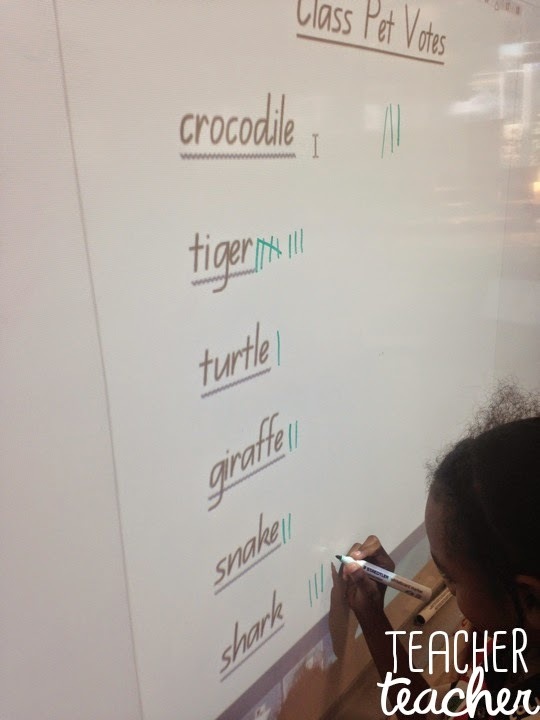 They were placed in a tin then drawn out and recorded in a tally next to each animal name. Tiger was the winning vote. 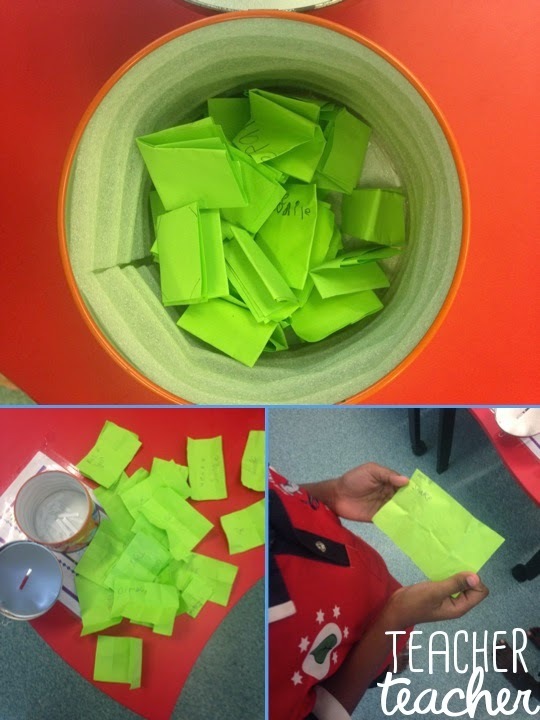 Students loved tallying the votes (they didn't even know it was maths)! 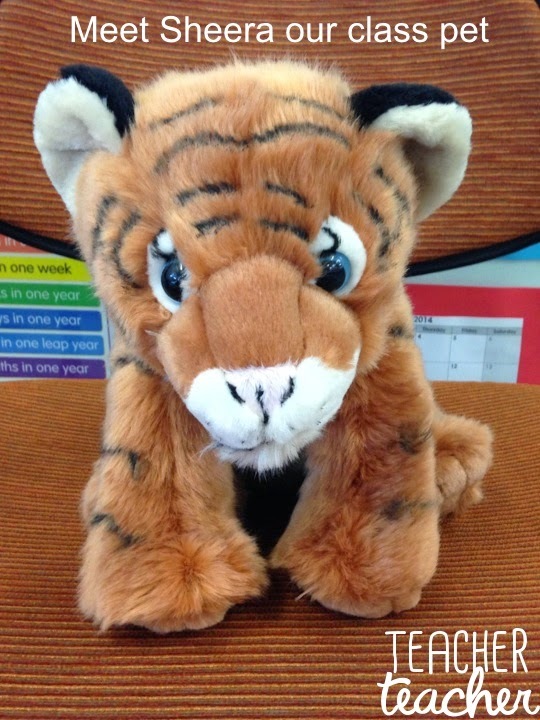 Next Mrs Hayley had to track down a stuffed tiger toy. 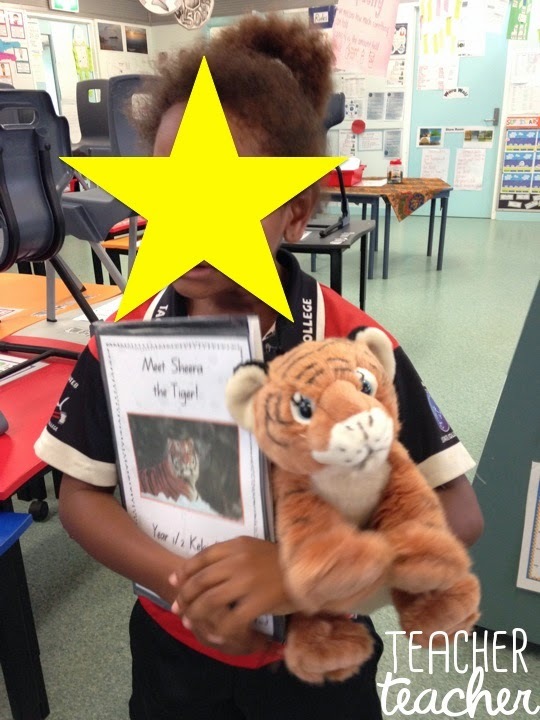 The mission was finally accomplished by donating to the World Wildlife Fund who then sends a stuffed animal, bag, adoption certificate and photo. 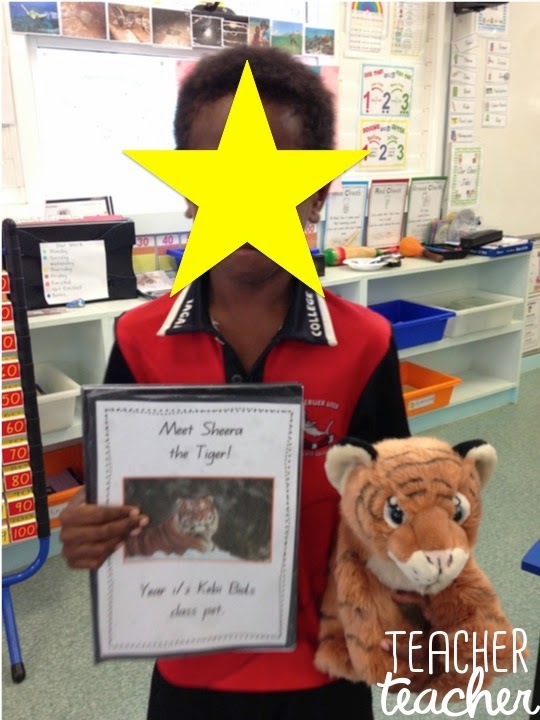 While we waited for the tiger to come from the USA to Australia another vote occurred to decide whether the tiger was a girl or a boy. Girl won this time. Then we started thinking about names. Some of the suggestions were Nala, Sheera, Tiger, Stripy and Alice. The winner: Sheera. It took a few weeks to finally get Sheera to our remote island home. 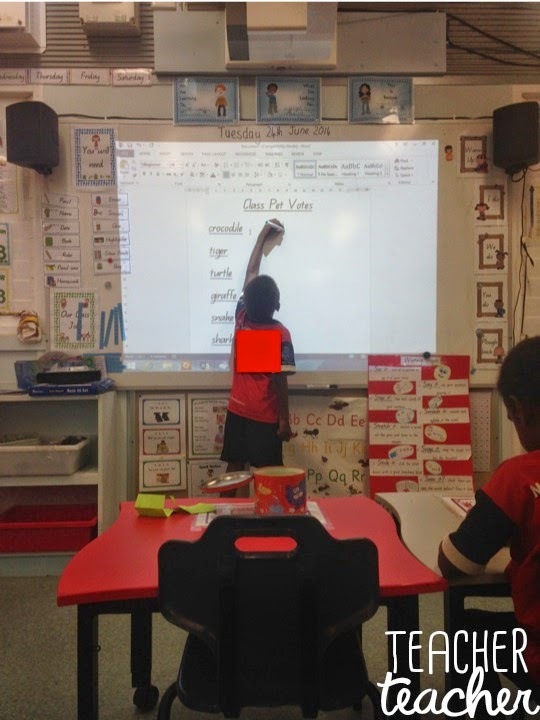 After her first week she has sat with students during our carpet time, sat on desks to help with work, played tennis and with hula-hoops, participated in reading groups and helped us with our math. Sheera goes home with students on the weeknights in a special bag with a writing book and pencil. She has been home with 2 students for a sleepover. They have both returned Sheera (unharmed) and presented their talks about what they did with Sheera. 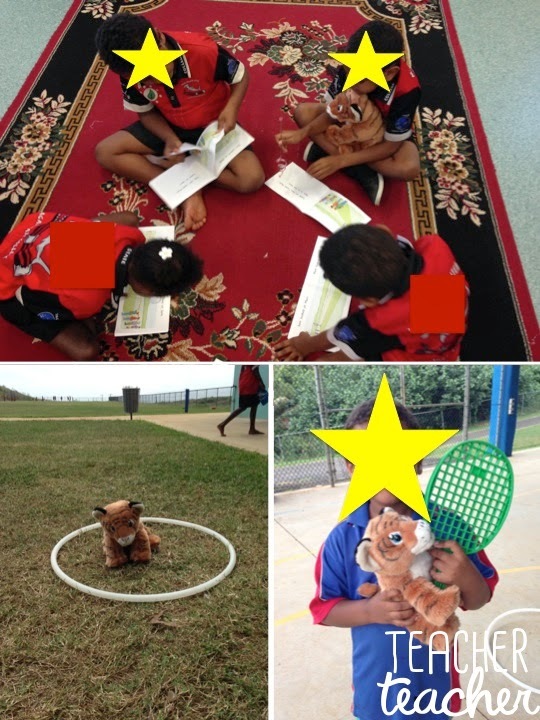 Reading, hula-hoops and tennis fun! Going home for a sleepover. Once again it is great to have a class pet. 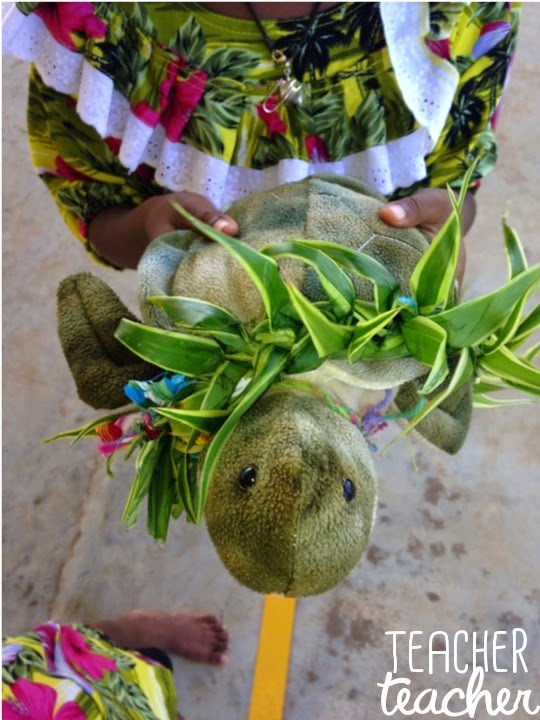 The students have fallen in love with Sheera and want to spend any time they can holding her in class. 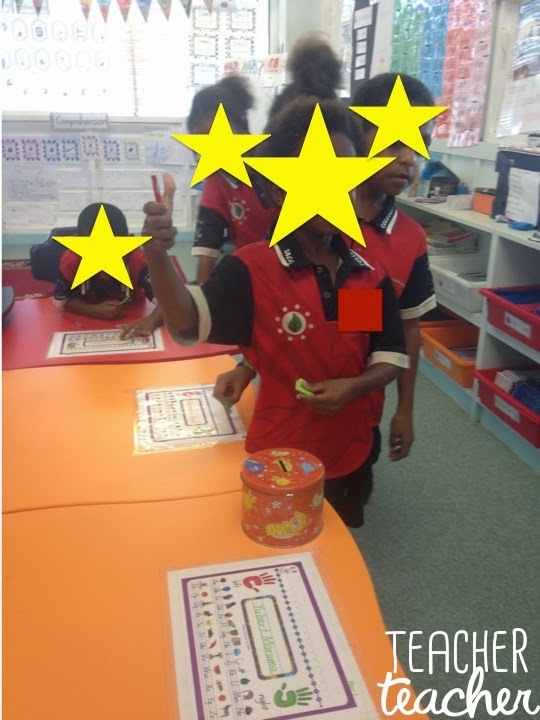 It has been great to help with behaviour management, oral language, confidence, writing and hopefully more responsibility looking after her at home! I’ll be trying to share more Sheera adventures throughout the rest of the year. Does anyone else have a class pet? Have you thought about donating to WWF. Click here to head over to their website. I’d love to hear your class pet stories. 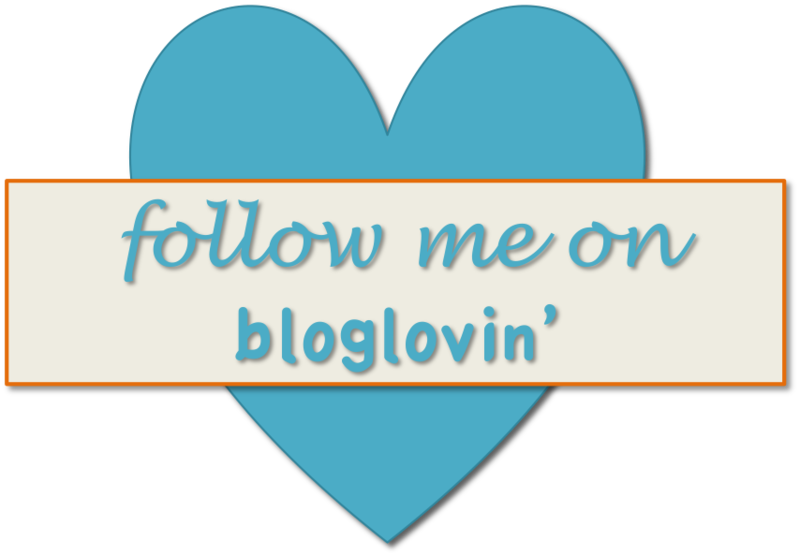 Back to School (or halfway through) Sale!